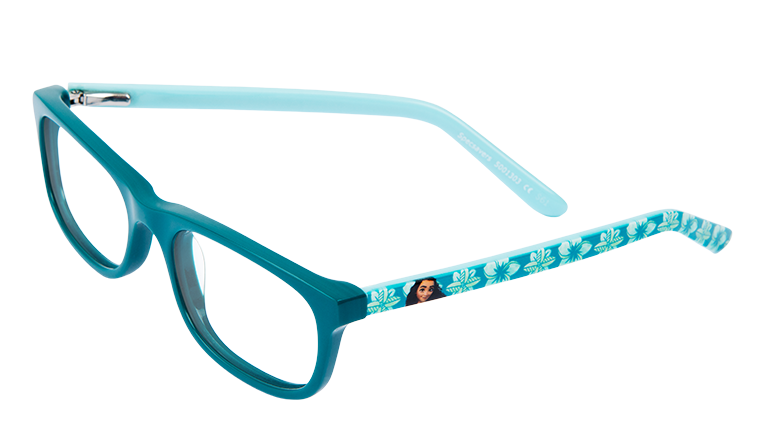 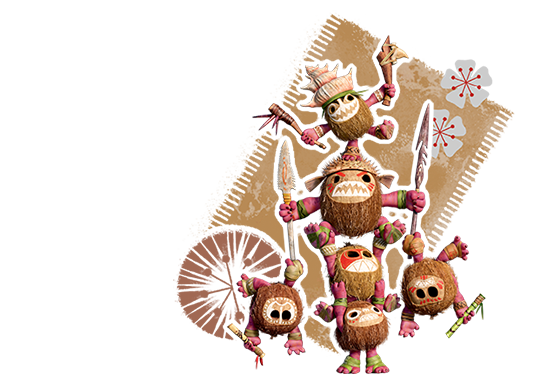 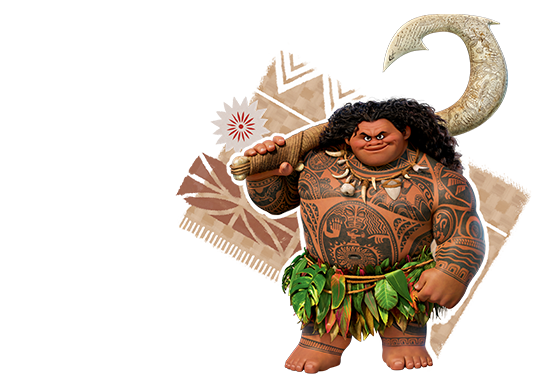 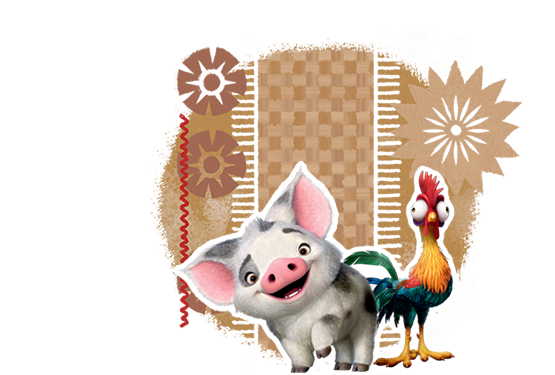 To celebrate the new Disney adventure film Moana, Specsavers has launched a new collection of frames into the Disney range. 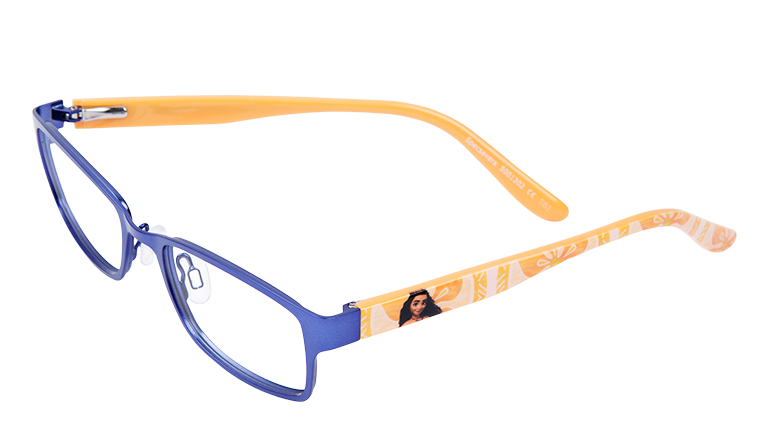 There are four different frames to choose from in the vibrant colours and patterns of the South Pacific, all featuring the spirited adventurer herself, Moana. 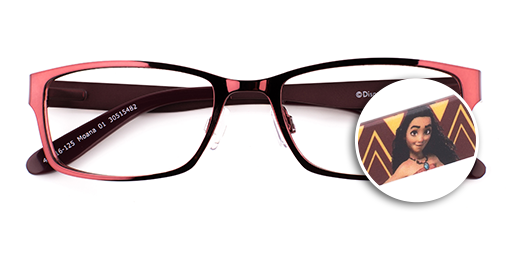 Exclusive to Specsavers, the frames will be launched in the $299 range, and are also part of our Kids’ offers. 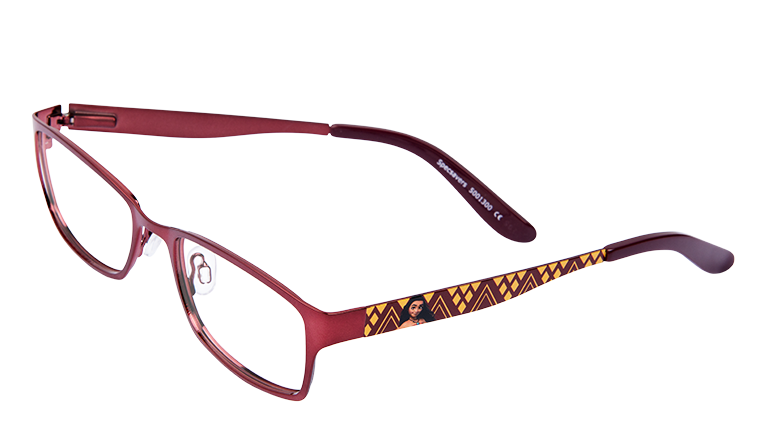 Moana herself smiles out against the funky tribal print on the sides of this burgundy frame in stainless steel; perfect for young adventurers. 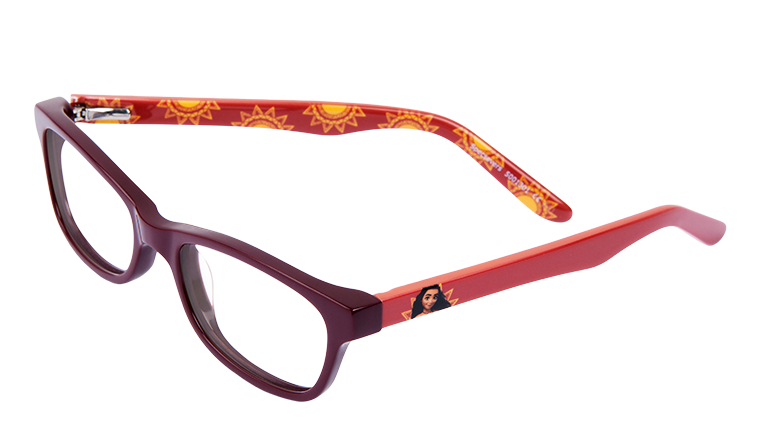 SKU 30515482. 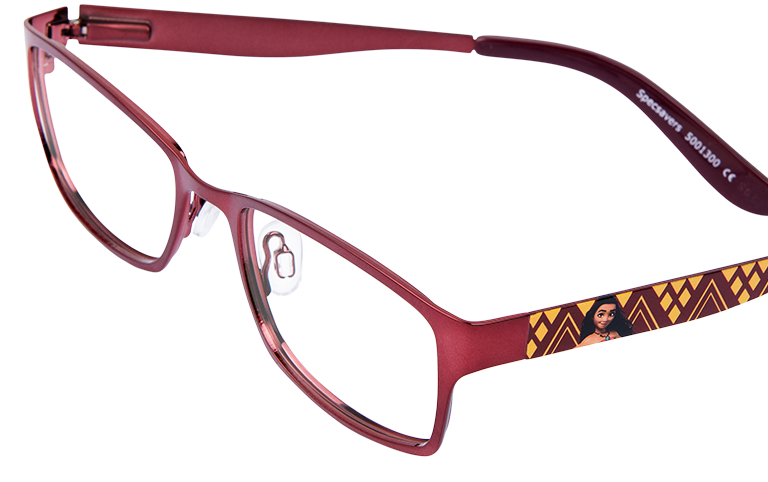 This shiny burgundy frame in acetate plastic looks great with the coral temples. 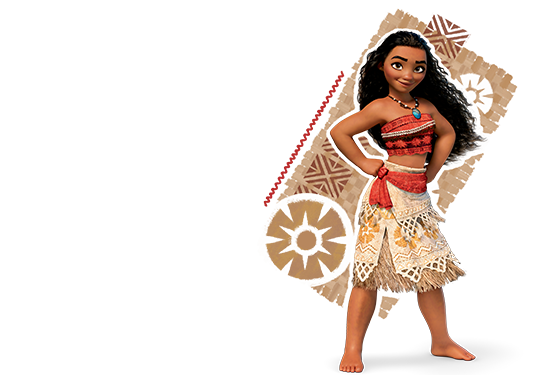 Moana smiles out majestically on the sides against the South Pacific setting sun. 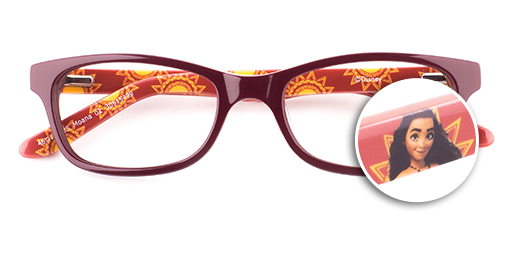 the fun tropical sun print continues on the inside temples. 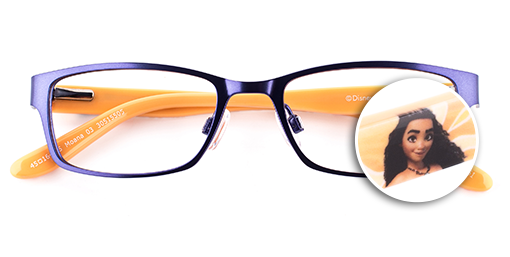 SKU 30515499. 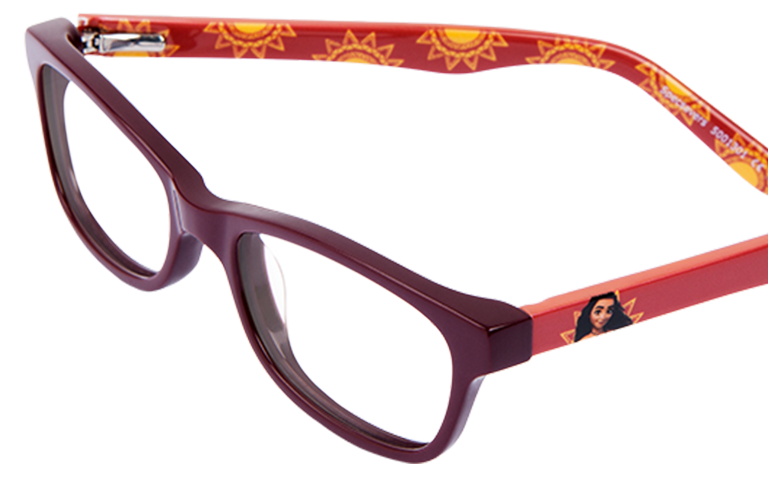 A purple front in stainless steel matches the vibrant sunshine colours on the temples like the sun and the sea. 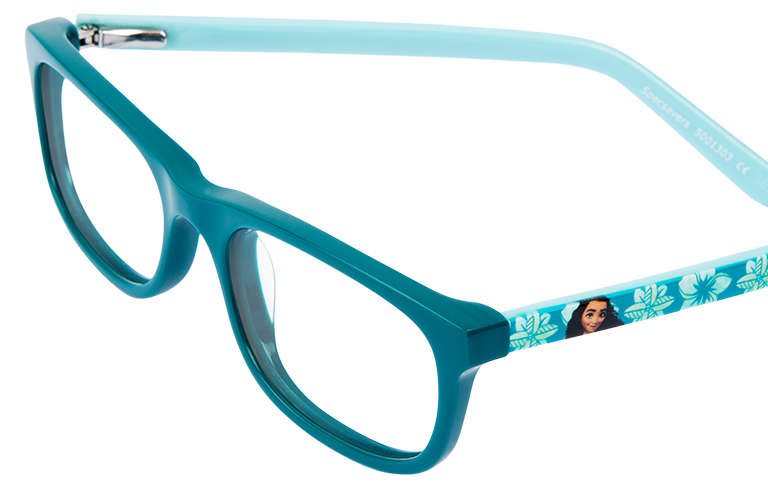 Moana herself features amongst the tropical floral print on the sides. 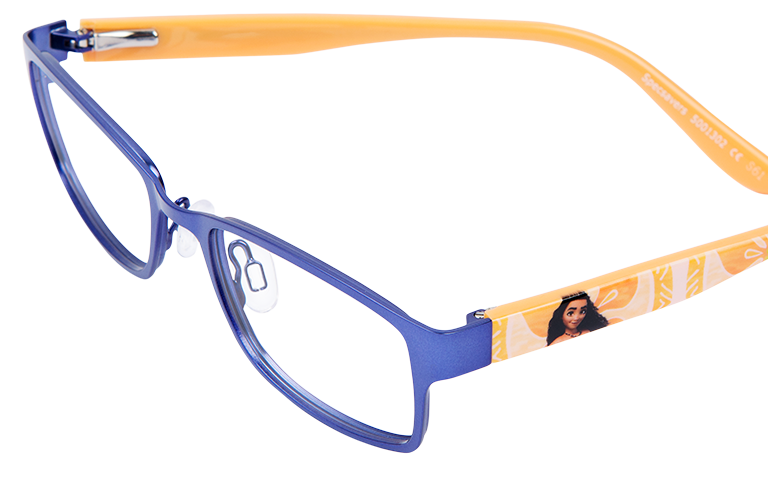 SKU 30515505.